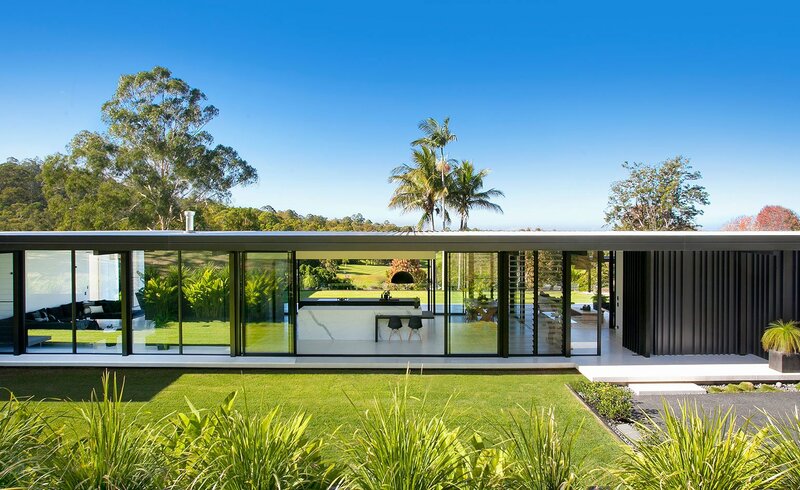 Sarah Waller’s Doonan Glass House is a militantly minimal take on the modernist design repertoire. 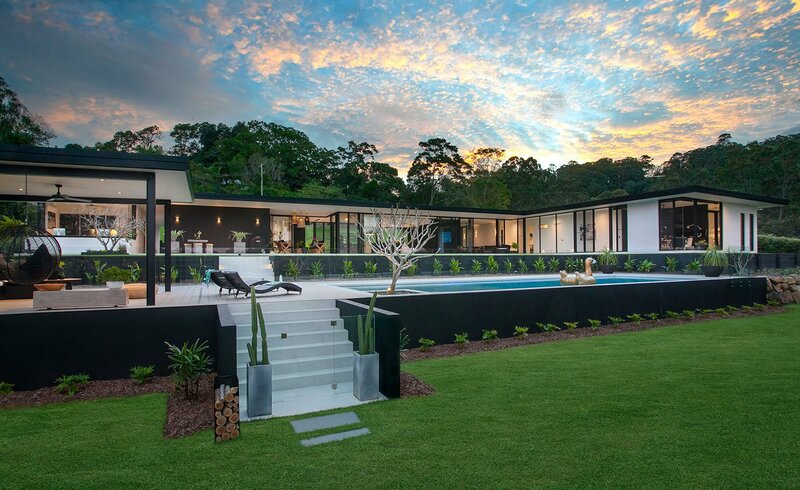 Completed in 2015, and situated in Noosa Heads, Queensland, Australia, the house takes substantial inspiration from similar glass-abundant houses such as Ludwig Mies van der Rohe’s Farnsworth House and Philip Johnson’s own Glass House. 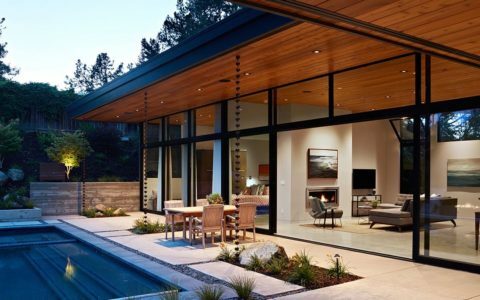 Like the Farnsworth House and Johnson’s original Glass House, the Doonan Glass House features floor to ceiling windows throughout the structure. 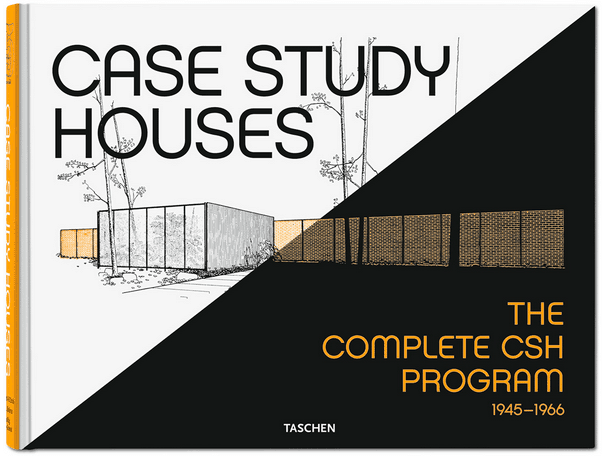 Also like Mies van der Rohe and Johnson before her, she indulges, to an almost extreme level, the modernist inclination to open up the house to the light and environment outside. A few steps out of the central kitchen area, off the raised marble floor and across the lawn, down a few steps and you’re in the pool, gazing at the view of the sea beyond. Nothing about it really seems inside in the strict sense. However, unlike the precursors, the exposure afforded by so many windows is not such a intensely thoughtful attempt to engage with nature. 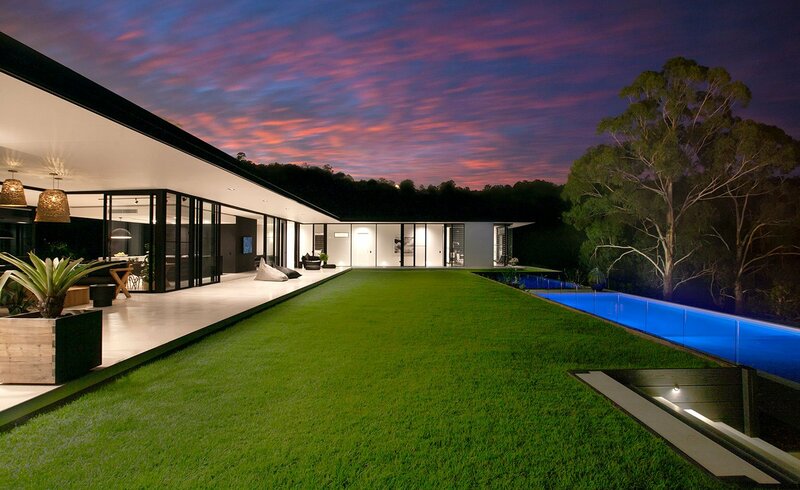 The house is much too clean and manicured to really address the wildness of the Queensland environment. 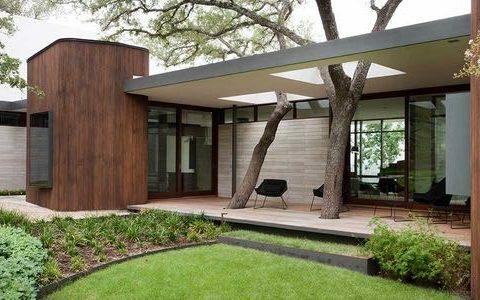 That being said, it is a reasonable design choice given that frees up the design to pursue what is perhaps the most striking thing about the house and one which sets it apart from the precursors: the home’s almost consistently monochromatic palette, only offset by the occasional plant and the wood of the matching dining table and sofas. 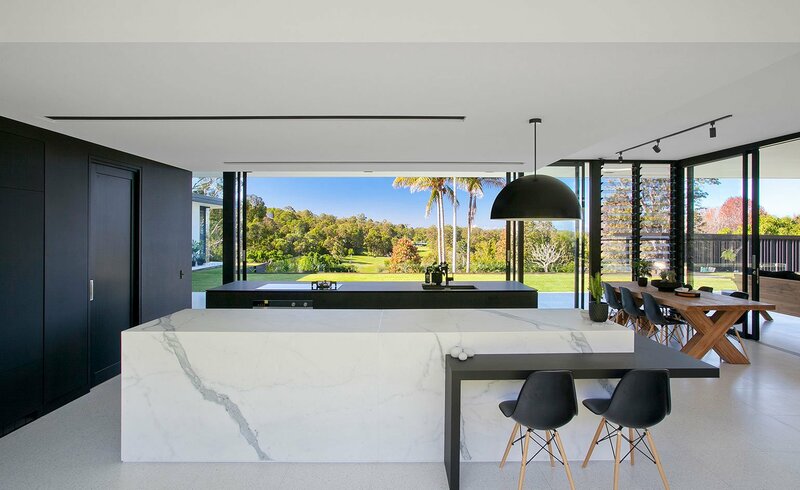 The impact of this choice is felt most emphatically in the kitchen area, where an enormous slab of white stone and an opposing slab of black stone, serve as the principal work surfaces. 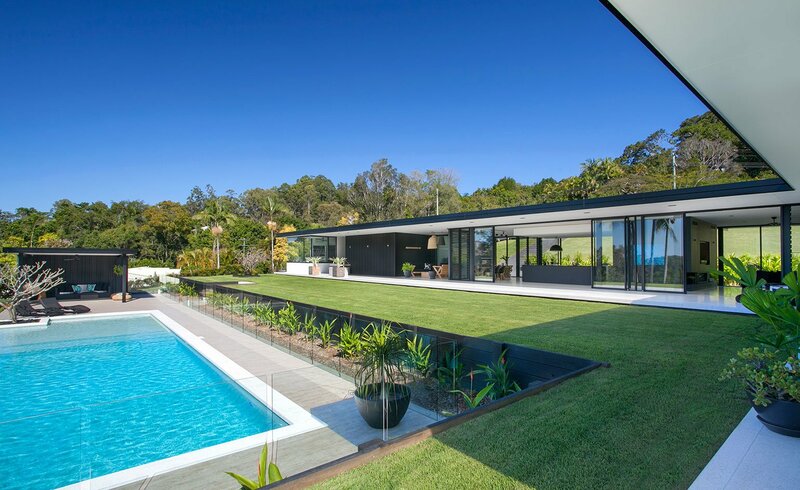 It is a style present in several other houses Waller has built, such as Anchorage House, a chunky cubic structure of black and white blocks also situated in nearby Noosa Waters. 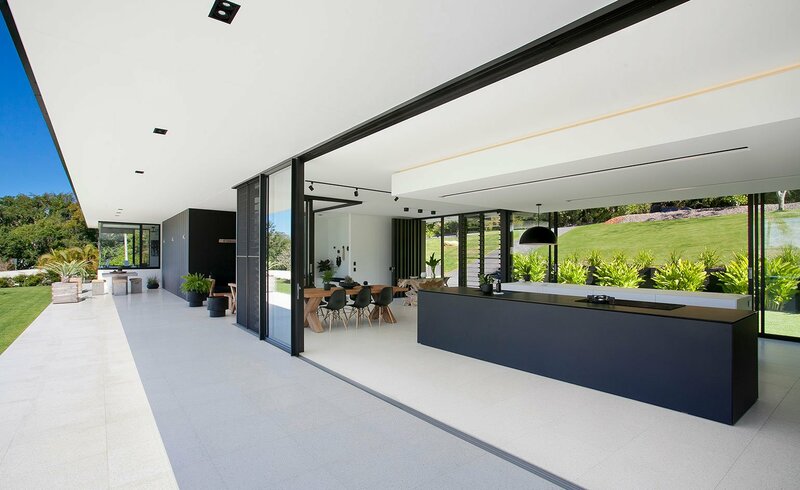 Qualifying as an architect in the UK (thereby becoming the fourth generation in her family to become a builder), Waller moved to Australia ten years ago, in 2006, to start a new life in Noosa Heads. She quickly fell in love with the area, whose main attraction is its beaches (the area also hosts the beautiful Noosa National Park, known for hosting a significant, though declining population of koalas). 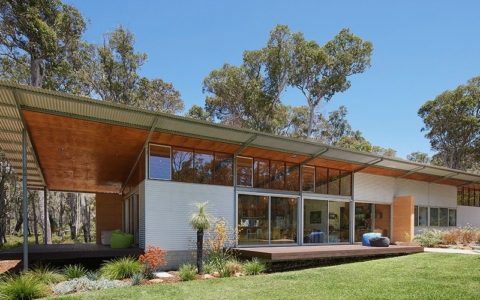 However, after feeling that there was no other architect in the Sunshine Coast that was also capable of building the home she desired, she decided to acquire an open builder’s licence and build her home herself. One obvious outcome of having control over the entire building process is that the house has ended up occupying a lot of space. With just one floor, snaking all the way around the swimming pool below, Waller has clearly taken advantage of the greater opportunities to work on larger scale plots in Australia. 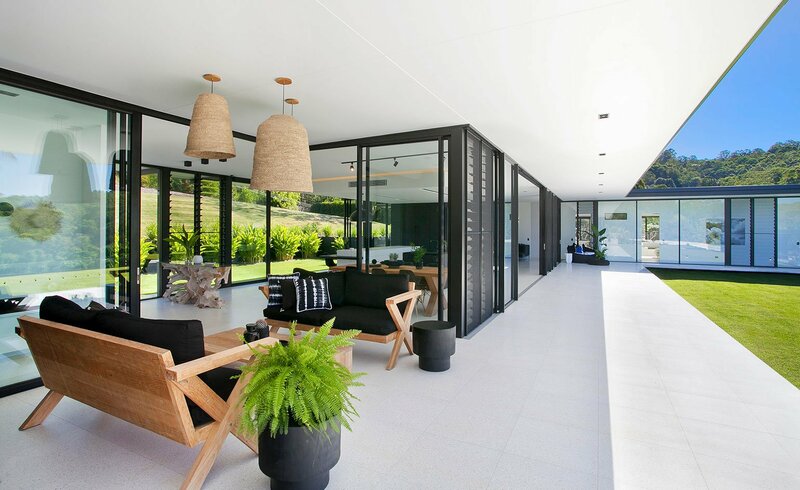 Either way, by all accounts she is supremely happy with the house she has built, far enough away from the town centre to serve as a delightfully tranquil retreat while still maintaining a view of the beach, which presents itself immediately upon entry to the house.